If you've ever visit Orlando you have to stop by Mall at Millenia. It is one of the top 10 malls in the country - how lucky am I to have it in my backyard? One of the many reasons I will never leave Orlando! Anyhow 10 years ago they started this little thing called Millenia Fashion Week... nbd except for the fact that this event is one of a handful that are literally creating the fashion scene in Orlando. My eyes are really only beginning to be opened to all that is the Orlando fashion scene. I always say that the only thing you can learn is that there is always more to learn - and this subject is no exception. 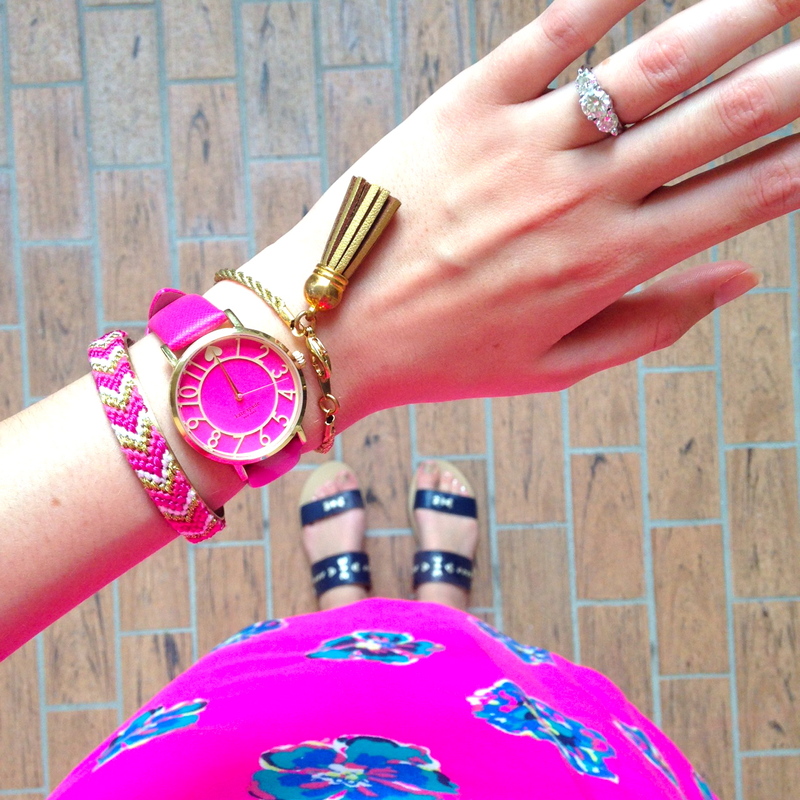 What I Wore - Lilly of course! I have been so fortunate in connecting with the key players in the fashion world, mostly via Instagram. But today I got to meet so many women I admire in person and it was too fun! If you would have described my day today to me a year ago, I would not have believed you for more reasons than one. But the main thing I would have questioned is how in the heck did I get lucky enough to mix and mingle with some of the sweetest and most gorgeous women on a Thursday morning at my favorite weekend destination?! Let me explain. This morning I attended the first official Blogger Breakfast to kick off Millenia Fashion Week! I got to hang out at the super chic Capital Grille, drink mimosas and chat with some fabulous new friends all before 10AM! What is life?!? 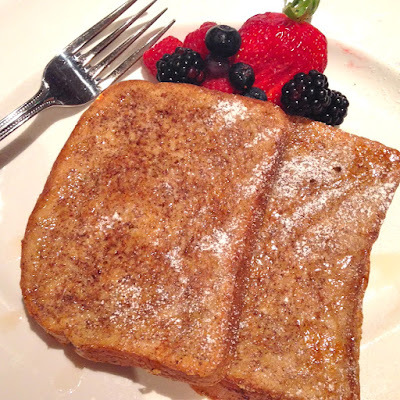 Can't forget the delicious french toast! There is definitely more to come and more to share before the 10th Millenia Fashion Week comes to an end but today was a great way to start it off! Head to Instagram to learn more about my fellow bloggers and Millenia Fashion Week! That french toast looks incredible! I am so jealous- looks like a fun Blogger Breakfast!